THE NORTH WEST PERSIAN RUG - Durable, traditional, boldly-colored carpets for the home..
North West Persia, perched at the intersection of nations and cultures--the Caucasus, the Caspian, the Persian Empire, South Asia--has for its entire history been a place of creative ferment. The land includes parts of present-day Iran, Azerbaijan, and Armenia, and among the people who have called its rugged mountains home are the Kazakhs, the Khazars, the Kurds, and the Mughals. The sheer diversity of cultures in this mountainous corner of ancient Persia is one of its defining characteristics, and nowhere is this diversity more apparent than its central art form: textiles. In form and color, they exhibit all the hallmarks of art created at the crossroads of civilizations: prolific production, sophisticated aesthetic, diverse influence, and a beautiful and unique synthesis of component parts to create the whole. 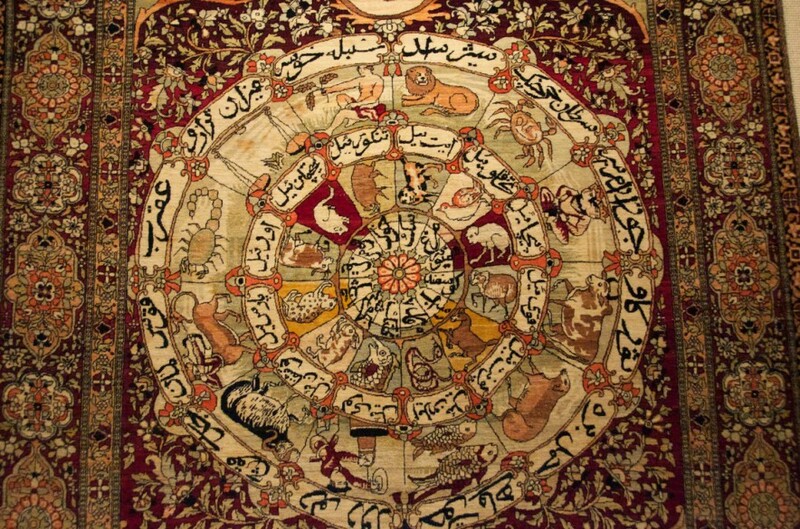 The North West Persian label is something of a catch-all, widely used among collectors and dealers to refer to any of the tribal or city rugs produced near Persia’s historic northwestern border. These carpets come from an almost improbably dense concentration of major rug-making villages--Tabriz, Serab, and Heriz are all located with the North West’s borders—all drawing on the materials, landscape, and tradition that have come to define the region’s textiles as a whole. It is a geographically crucial area of Iran, hugely significant to the development of Persian carpet weaving as a whole. Evidence of its particularly deep roots date to the 14th century Timurid Dynasty, and are heavily concentrated in the major city of Tabriz, where in the 15th and 16th centuries master weavers assembled at centralized workshops to create the Tabriz carpets of the Sha Abbas period, some of the most revered (and valuable) carpets in the world. 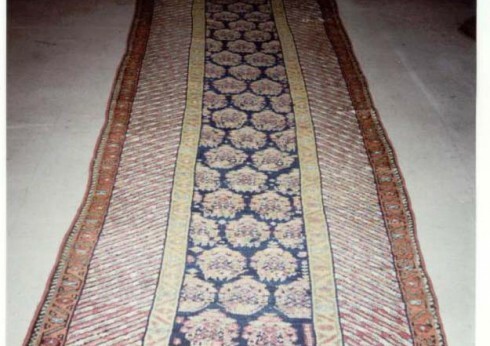 These historic Tabriz carpets belong to an earlier tradition than most antiques on the market today, but their creation is what established the invaluable network of resources and expertise that laid the foundation for the Northwest’s rise as a major center of 19th and 20th century weaving. 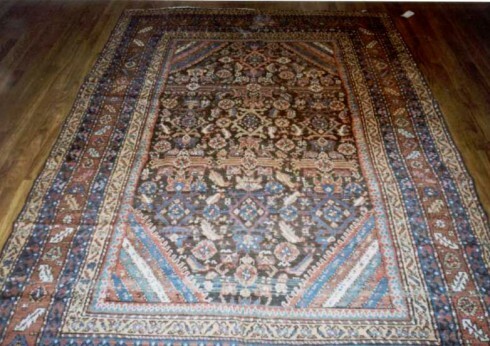 European investment beginning in the 19th century sent rug production in North West Persia skyrocketing, and today most rugs date to this high period, mostly to the late 1800's and early 1900's. The majority of workshops that arose in the wake of international demand were not urban, but rural, not major centers, but small family operations. In the rugged foothills of the western mountains, where people continued to travel seasonally from pasture to pasture, a cottage industry developed in small villages, where predominantly women weavers combined long-held tribal weaving traditions with techniques learned from the area’s high concentration of city workshops to produce some of the most popular rugs available on the international market. 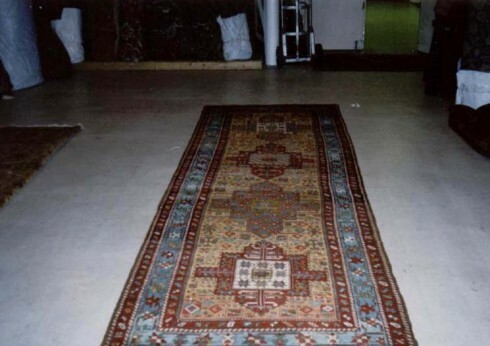 Today, North West Persian carpets remain extremely popular, particularly in America, and particularly among buyers looking for durable, traditional, boldly-colored carpets for the home. North West carpets are known for their large, typically room-sized scale, their deep classic reds and blues, luxurious thick pile, and beautifully executed traditional Persian design.